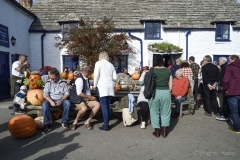 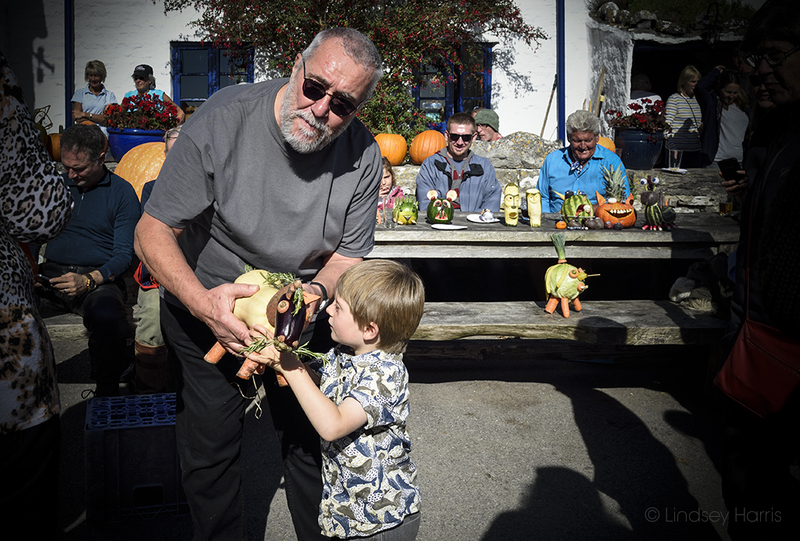 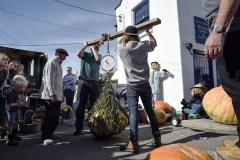 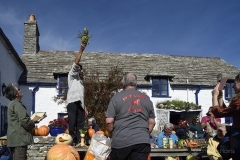 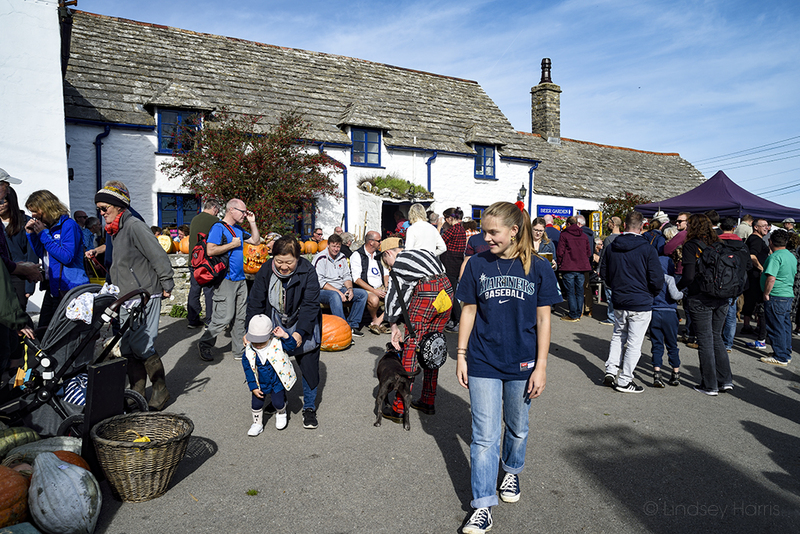 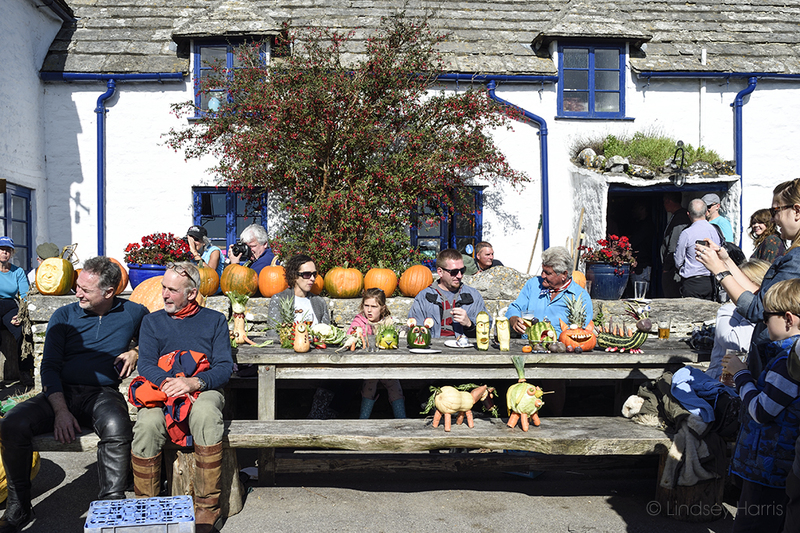 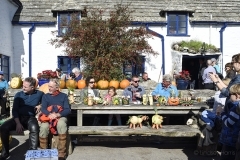 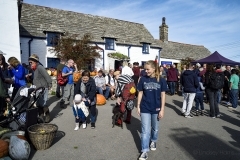 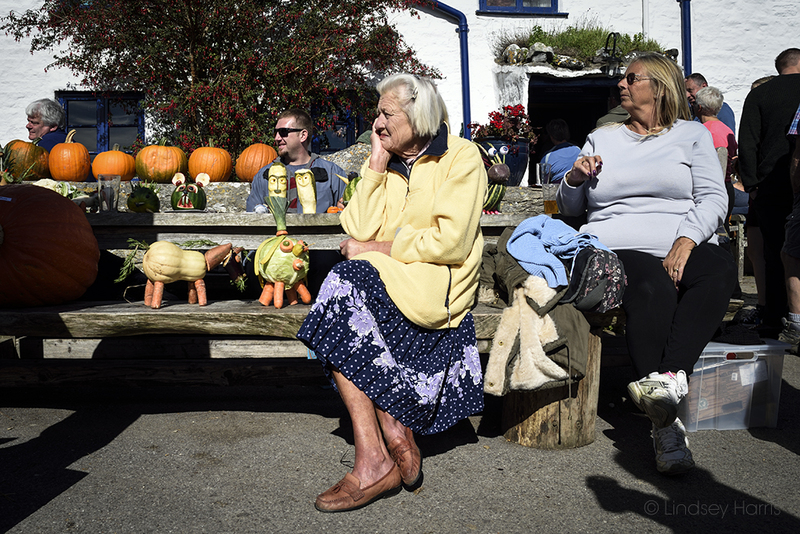 Today the Square & Compass pub held their annual Pumpkin and Beer Festival. 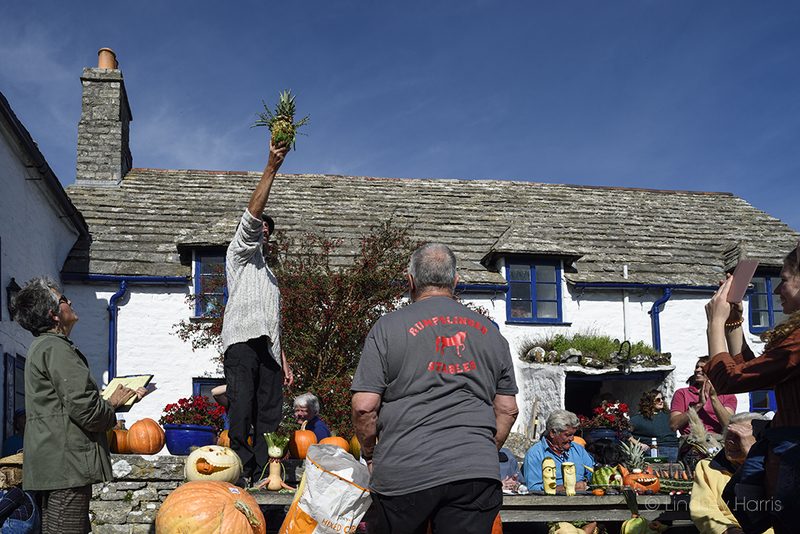 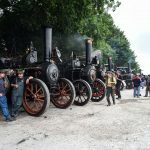 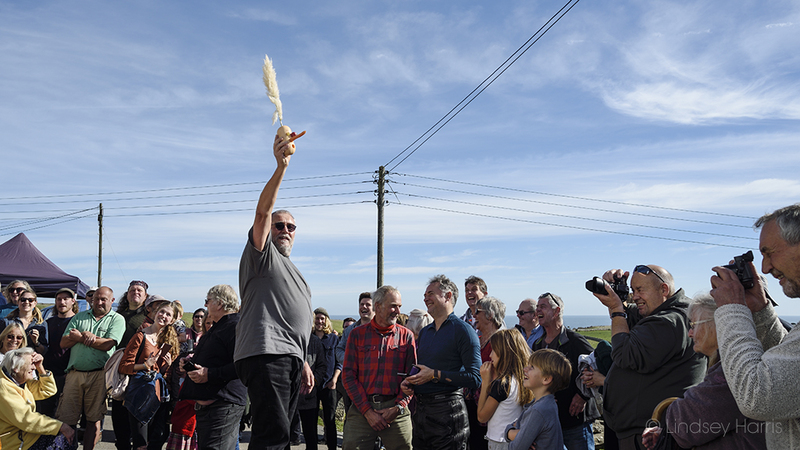 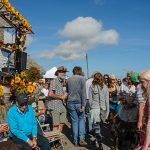 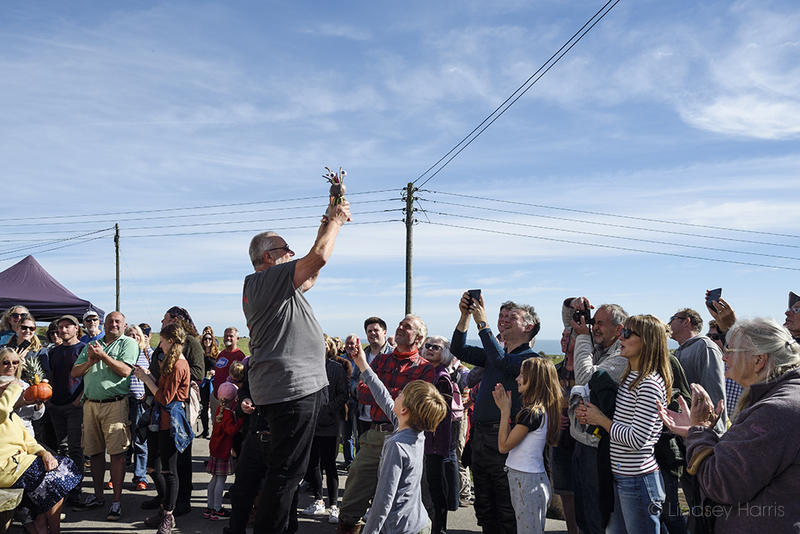 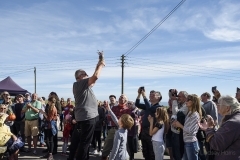 The event, at Worth Matravers, had been postponed from the day before due to inclement weather. 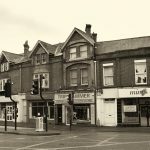 This was certainly a wise move given the wind and rain yesterday! 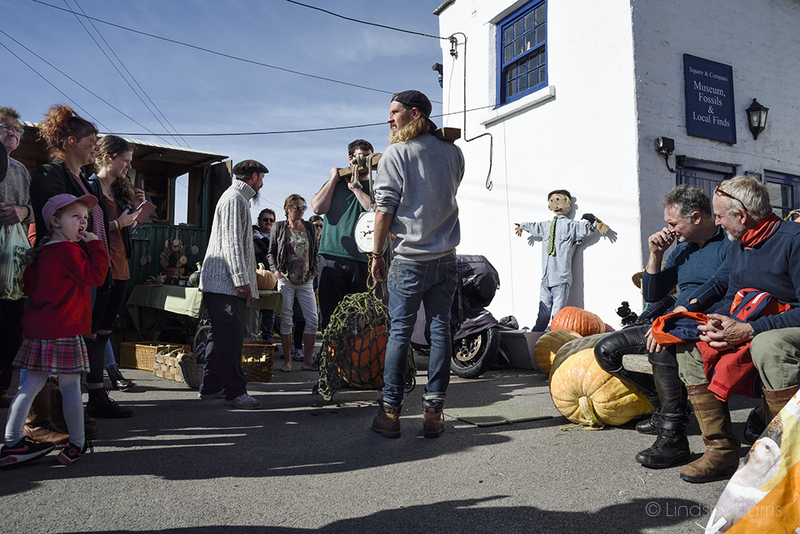 Today the weather was absolutely beautiful, as you can tell from the photos. The annual Festival has a variety of beers and ales, in addition to pumpkins of all shapes and sizes and live music. 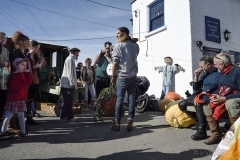 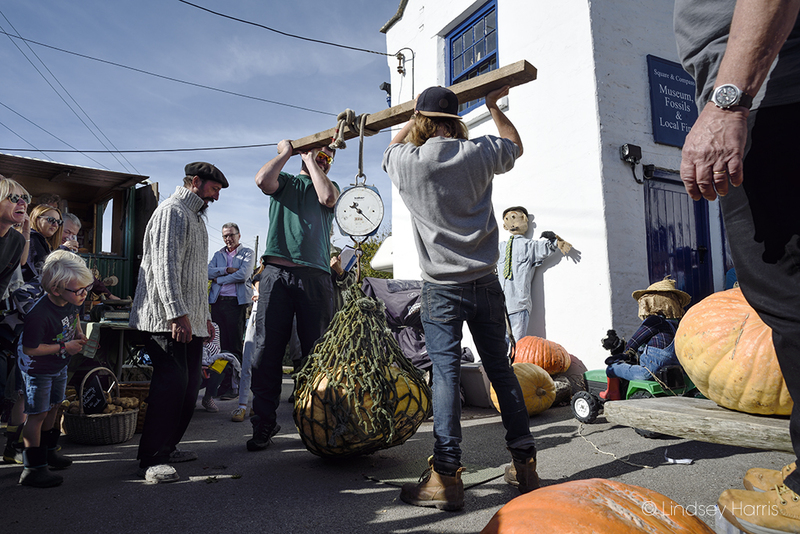 There was also a “Vegetable Monster” competition, and due to popular demand the Square & Compass pub resurrected their Scarecrow competition. 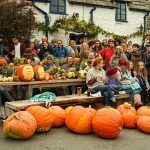 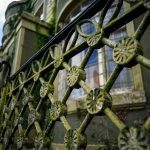 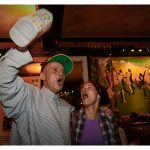 Here are a few photos from the Square & Compass’ Pumpkin & Beer Festival 2018. 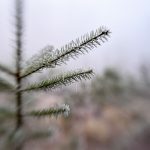 3 Days of Freezing Fog and Ice!